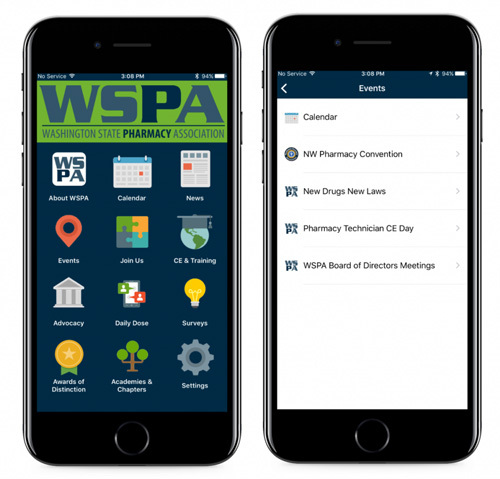 The Washington State Pharmacy Association has launched its new mobile app for association members and pharmacy advocates. 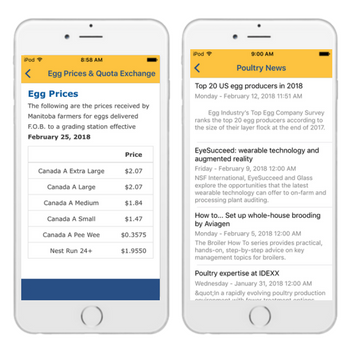 The WSPARX mobile app is available on both iPhone and Android and offers resources, news, and tools to connect users to the pharmaceutical industry. 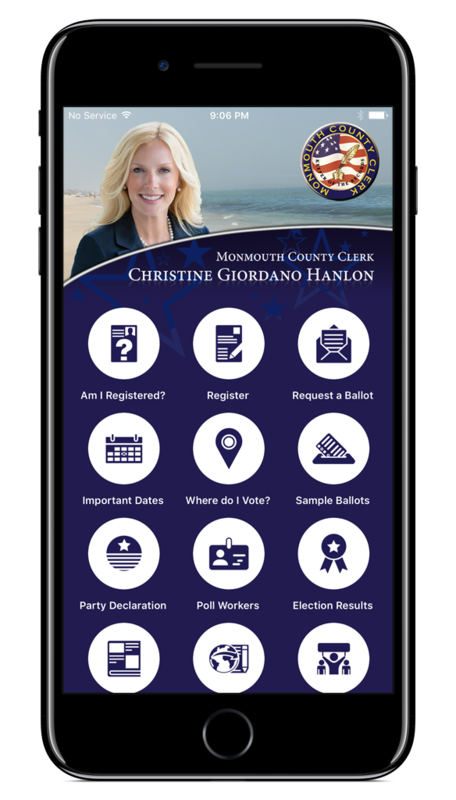 The mobile app allows association members to access resources and information in a mobile-first environment, with content stored offline for quick access. 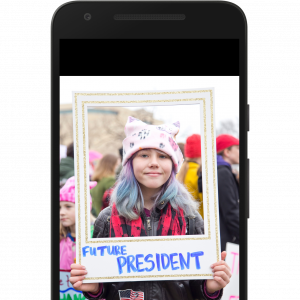 Members use the app as an all-in-one toolkit to perform advocacy actions, attend events, and share content on social media. 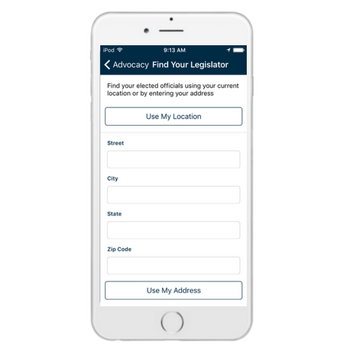 The app provides association members with immediate access to KnowWho, a membership engagement service to contact their legislature representative. 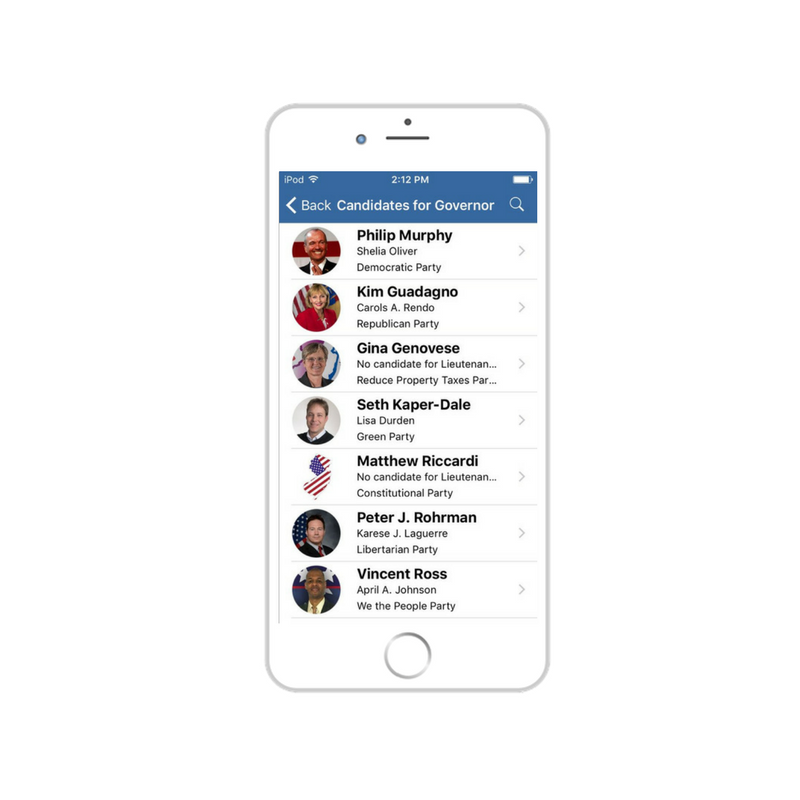 With a push notification directing members to the KnowWho page, an association can run a mass advocacy campaign in a mobile environment. 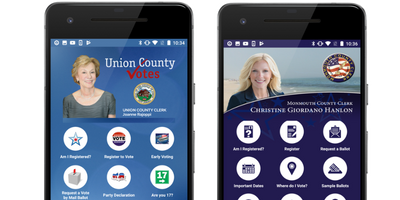 Users can contact state legislators by email or phone, take online education courses, and participate in surveys that reflect local principles. 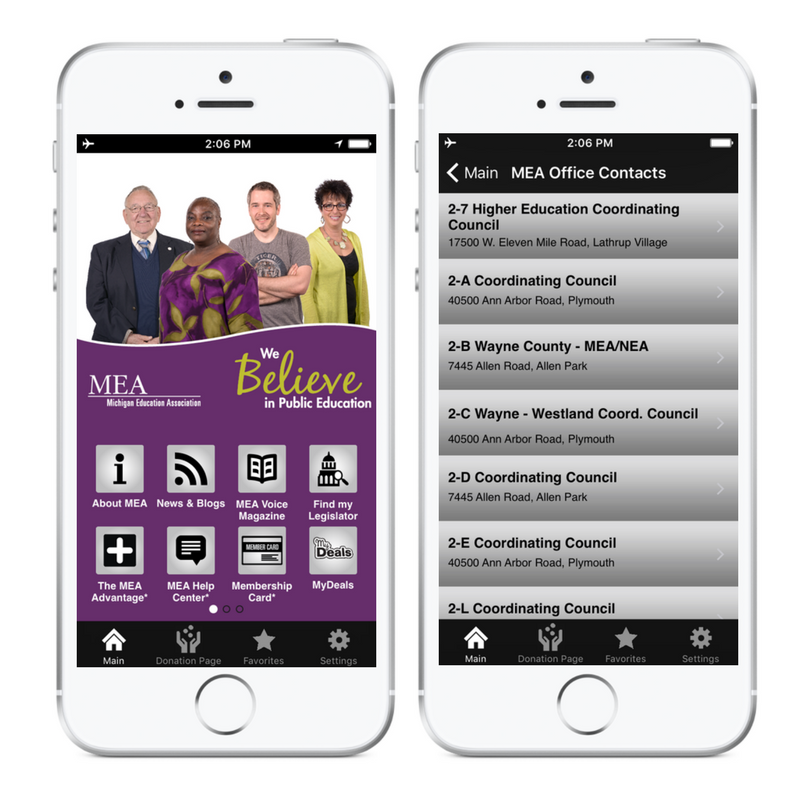 The Washington State Pharmacy Association mobile app is built using 14 Oranges’ Info Grove mobile app software. 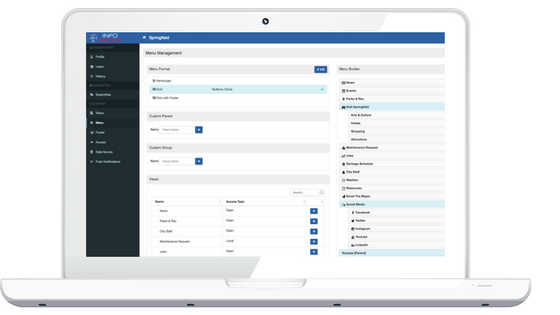 Info Grove is a content management system that allows association staff to add and update content, send push notifications, and receive user information (polls, surveys, push notifications). Staff members from the Washington State Pharmacy Association can easily reach their audience with Info Grove’s targeted push notifications. Alerts can be sent to members based on predefined factors, such as age, location, or profession. 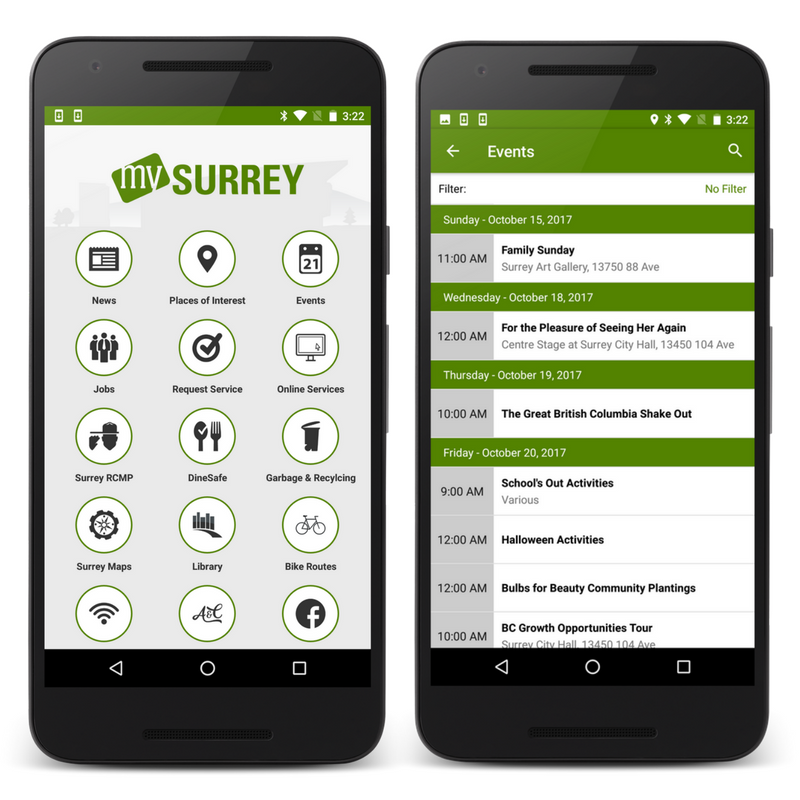 The mobile app also serves as a powerful event engagement platform. 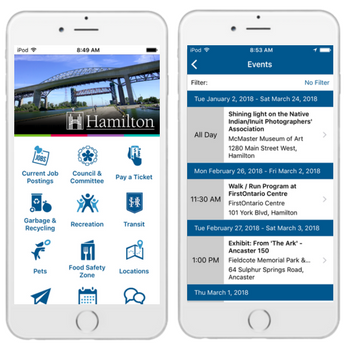 Specific content and pages within the app can be added with just a few clicks, making event apps extremely easy. The platform is quick to learn and requires no coding background to operate. 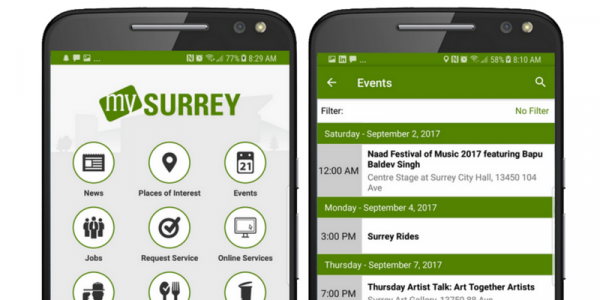 Staff can easily send push notifications during live events, quiz the audience, and provide maps and information to users. Reach your members today. Learn more about Info Grove mobile apps. 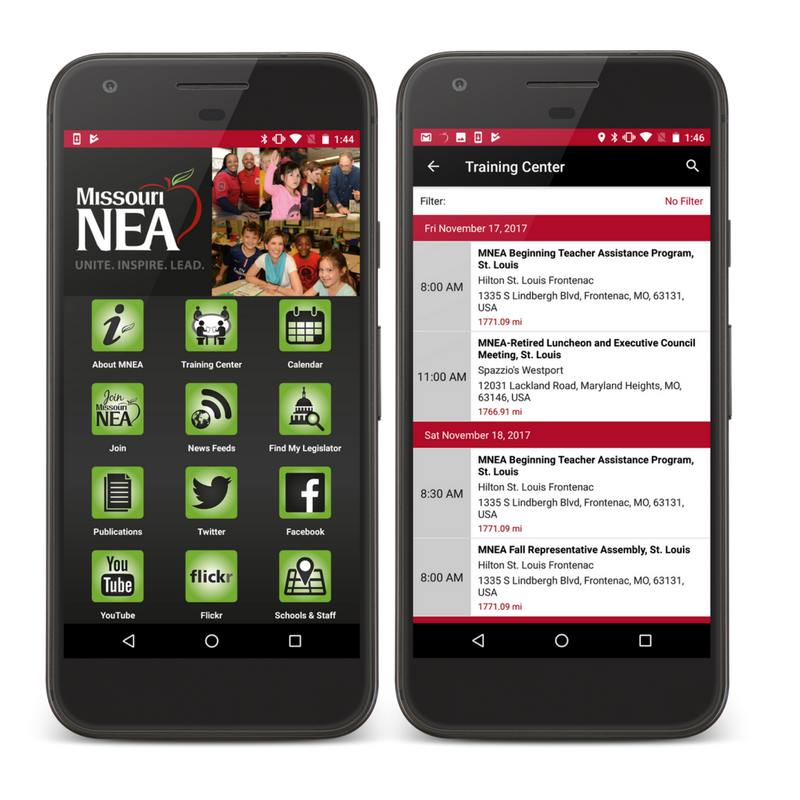 The Michigan and Missouri Education Associations, in partnership with 14 Oranges, has released their new and improved mobile apps. 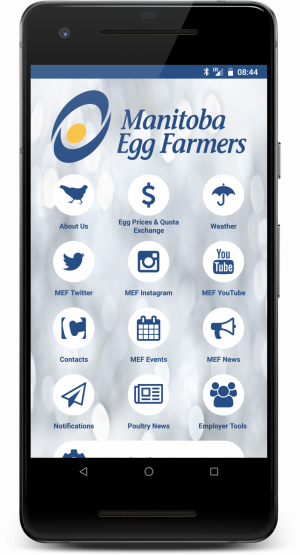 Members of both associations will notice the apps have been updated to meet the latest system offerings by Android and iPhone. 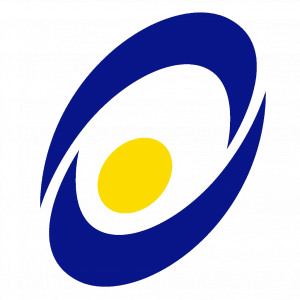 Before, members of both associations had a different user-interface (UI) depending on their device, either Android or iPhone. Using 14 Oranges’ Info Grove Platform, the cross-platform UI design will now provide users on both devices with the same user-experience (UX). Android users will notice the biggest changes, as they no longer have a “hamburger menu” to navigate between app content. iPhone users, who formerly had a condensed grid that required swiping between pages, now have all buttons located on the main home screen. Members of the Michigan and Missouri Education Associations will spend less time swiping between pages and searching for information and more time engaging with content. But most important, is the experience and interface are the same across all platforms, including tablets and iPads. 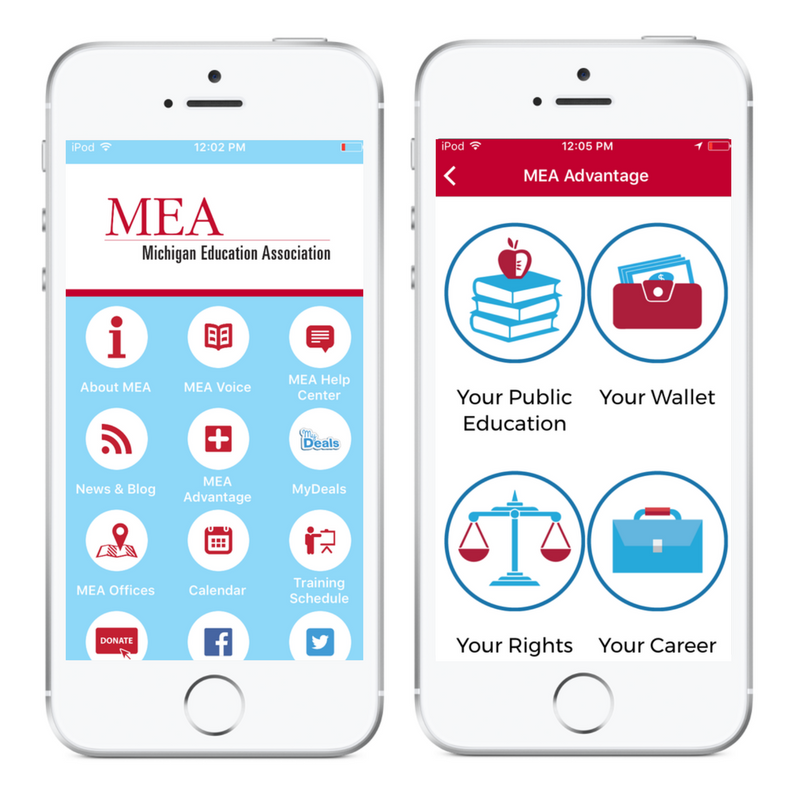 The Michigan Education Association (MEA) is a self-governing education association, representing about 140,000 teachers, education support professionals and higher-education employees throughout the state. 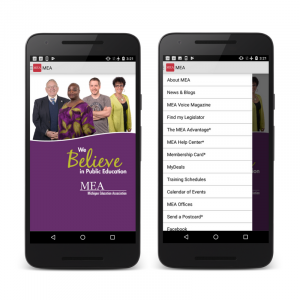 The MEA Mobile App is designed to connect industry personnel to news, advocacy information, events, and resources. 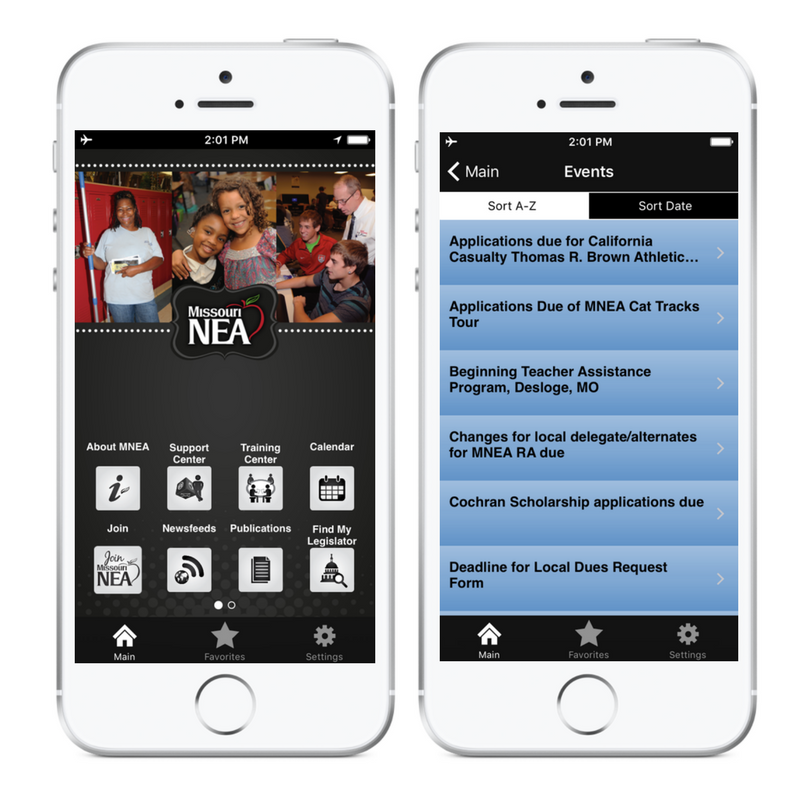 Also, the app links members to association benefits, such as “MyDeals” which offers discounts on day to day purchases. The Missouri NEA is an advocate for public schools, public school students, and public school employees. The 35,000 members of the Missouri National Education Association are public school teachers, librarians, counselors, coaches, school psychologists and psychiatrists, administrators and faculty in colleges and universities. 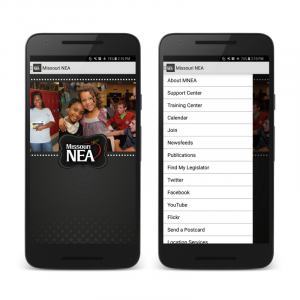 Association members can use the app for a variety of purposes, such as carrying their MNEA E-Membership card and look up legislators to contact for advocacy purposes. Info Grove is a software-as-a-service (SaaS) communication platform for member-based associations. With the “SaaS” model, association directors don’t need to worry when a new phone is released or a system update is required. 14 Oranges takes care of updating the apps against the ever-changing system offerings by Android and iPhone for the associations. In doing so, 14 Oranges ensures that apps maintain full compatibility against all platform versions. Using Info Grove’s backend content management system (CMS), association directors are now able to add and edit content within the app without going back to 14 Oranges, saving them time and money. Directors can now send targeted push notifications with ease and reach members in a timely fashion. Are you looking to transition your outdated mobile application? Contact us today to see if Info Grove is right for you! It was 5 years ago when I was first introduced to car sharing. I did not understand it nor buy into it. The entire concept of sharing vehicles with other people confused me. However, it did not take long for me to abandon this mindset when Car2go had an info booth on my university campus. Next thing I knew they offered me 30 free minutes of driving and I signed on the dotted line. Today, I use both the Evo and Car2Go mobile apps and in doing so, I always have a set of vehicle keys in my pocket. How does it work? Car2Go & Evo. First, you have to register for a car sharing provider (they all have sign up fees but often offer promos) and download their mobile app. You’ll need a valid driver’s license and a clean driving record. 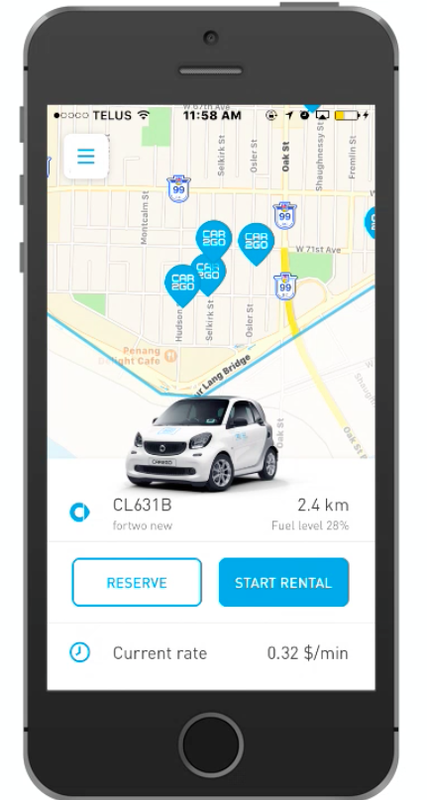 When you have been approved, all you have to do is open the app, find the closest car to you and press “reserve/book this car.” Car2Go and Evo will hold your reservation for 30 minutes. Once you make it to your chosen vehicle, open the app again and press “start rental.” From here on you’re being charged per minute. When you’ve reached your destination, park the car in a designated spot, open the app and end your trip. However, car sharing operates with a “home zone” attached. Meaning as long as you leave the vehicle within that zone, your parking is free. These home zones cover the geographic boundaries of an associated city, so in most cases, this is not an issue. 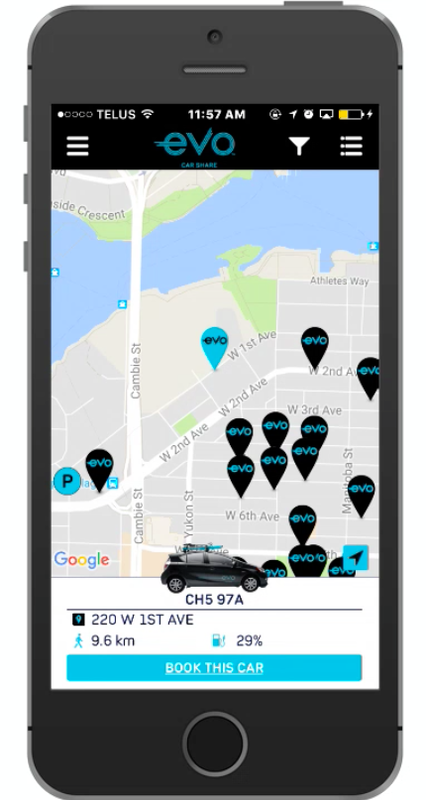 For just 32-41 cents a minute, Car2go and Evo car sharing apps adapt to your life. Whether you’re doing a quick shopping trip or driving home from work, car sharing helps you get around a busy city. Evo and Car2go also offer pricing for longer trips. With Car2Go, you can take a smart car for 24 hours for just $65, and Evo charges $89 for the same period. A great part of Evo and Car2Go is that they only charge $2/year to keep your membership, meaning if you don’t drive you don’t pay! In a busy city like Vancouver, owning your own vehicle may not make the most sense. With public transit, bike lanes, and densely populated areas, a car may not be right for you. By using these services you have all of the benefits of owning a car without having to deal with all of the hassles. No oil changes, no insurance, no inflating tires, no maintenance, and no problems. You do not have to pay for gas or for parking (unless it is a metered spot). Car sharing is best for people who don’t need a vehicle everyday. With the costs associated with owning a car (insurance, gas, maintenance, and etc. ), carsharing in an urban city is a perfect solution. Pay for when you use it, not for when you don’t. The part of these services that I enjoy the most is the peace of mind. 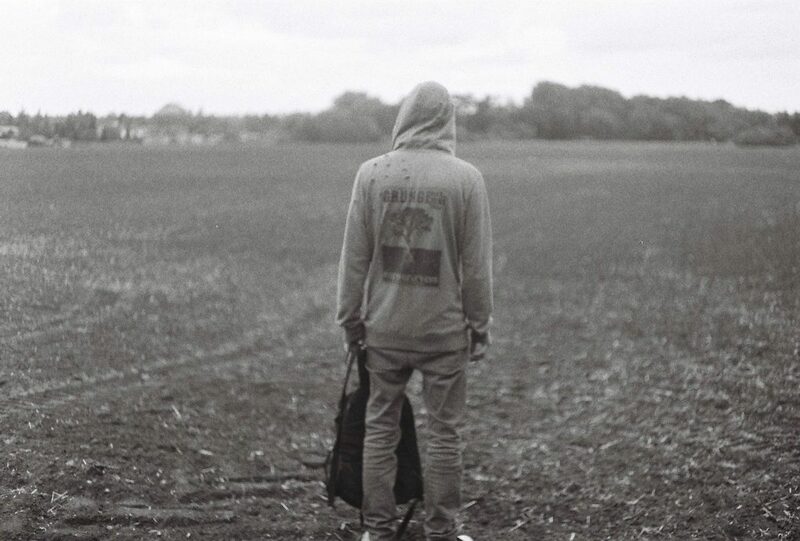 I know that at all times I have a way home. I know that living in Vancouver, there is most likely an available car within walking distance. No longer do I feel stranded left hoping a cab drives by or actually comes when I call (hint: we need Uber). 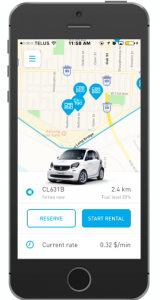 Car sharing mobile apps connect us with our cities like never before. Mobility in your city should not cause stress, so download an app that gives you 24/7 access to car keys in your pocket. As the digitization of government services accelerates, the strains of this change have weighed heavily on government workers. The senior staff, largely of the baby boomer generation, are being asked to throw out decades worth of paper driven processes in favor of paperless environments, driven by tablet and smartphone based applications. Junior staff, particularly millennials, are surprised by how far behind government systems are from the video games and apps they have grown up using. For millennials moving from a world designed around easy to use, intuitive UIs, to a form and data driven environment can quickly leave them doubting their future in government service. One of the first lessons we share is not to change everything overnight. The introduction of tablets or smartphones alone can be a challenge for staff. Getting the right display and system options configured for all users should be the first step taken and staff should be given time to play with the new devices to get used to how they work with familiar apps such as email and web browsers. This comfort with the new devices will then make new applications easier to consume over time, and ensure those services are not rejected due to a lack of understanding on how the new devices work. Senior staff in particular will want the new application they use to very closely mimic the old paper processes they are used to performing. In our experience, with building and safety inspectors, we found developing and deploying forms that skilled users could easily move through as if they were filling in the paper equivalents was required. This will help to ensure full technology buy-in by the senior staff. After the platform and the applications were rolled out, we then began to get suggestions on how to make the service run more smoothly. This feedback included re-arranging data collection fields so they more closely fit with the activities taking place outside the office. As workers started to embrace the technology and the flexibility our solution provided, they became our best references for how to make their own jobs more efficient. While the more senior workers knew what data fields and forms they needed to use from experience, more junior employees benefitted from the introduction of wizards that walked them through the process. 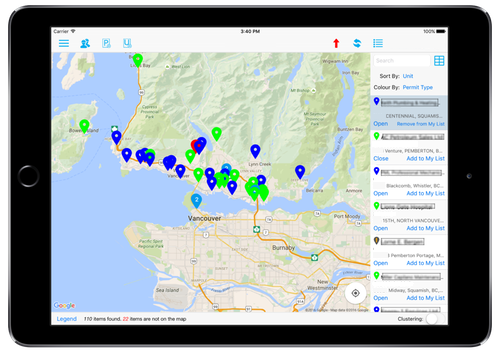 Leveraging smart, intuitive interface designs, data could be collected quickly, but also checked for range/bounds errors on the fly ensuring clean data collection by new staff. The magic moment for the deployment of our mobile workforce service, was when many of the senior workers stopped using the traditional paper-based forms and started using the wizards to collect the data. They had discovered, largely on their own and in conversation with their junior staffers, that the wizard helped to act as a check on the data they were collecting, and was able to remind them when they had forgotten to perform a step. This allowed the supervisors to build the case to end the paper process enshrined in the first iteration of the app and standardize the organization on the wizard-based data collection. This in turn helped to increase the integrity of the data collected and enhance the efficiency of the field processes significantly, which was the ultimate goal of the digital transition in the first place. And so we have designed our Metro Grove service to support paced, methodical deployments of mobile workforce management solutions to ensure a sustainable pace of change for government staff. With the ability to customize the deployment, we can support both old and new approaches to collecting data, and help to minimize the impact on staff during the change. This allows senior employees to adapt steadily and realize greater efficiency, while junior employees can make an impact and get the positive reinforcement they need to stay motivated. Change can be painful, but we have designed our service to minimize the impact and ensure a high level of acceptance by our government customers.